My app isn't recognizing the brush?! If you’re using an Android device, the Beam Brush can only be recognized by one connection at a time, so your phone itself is taking up that connection at the moment. To fix this, go into your Bluetooth settings and forget the brush. Then turn Bluetooth off. Next, you'll need to reset the Bluetooth cache. To do this, drag the app icon from the app drawer up to where it says "App Info" and choose to force stop the app. Lastly, turn Bluetooth back on and start the app again. If you're using an iPhone, start by turning off Bluetooth. Then, quit the Beam app. 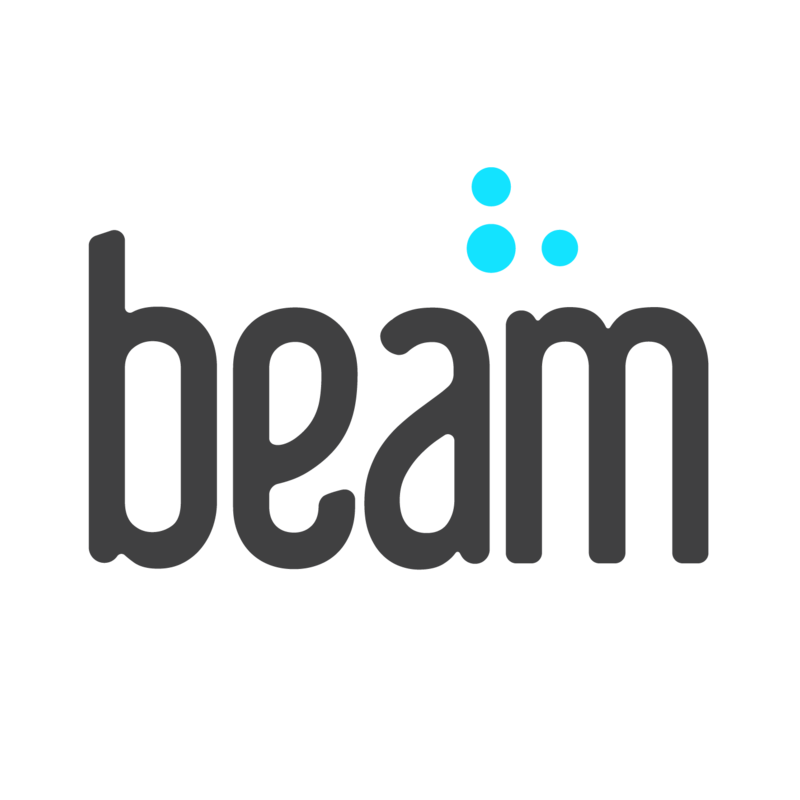 We'd recommend that you also restart your phone before you open the Beam app again. Lastly, turn Bluetooth back on your phone. You should be able to see your brush when the app searches for it! What happens if I forget to sync my brush? How do I know if my Beam Brush is connected? How can I reach the Beam Support team? Is the Beam Brush safe for kids?